Phone cases are very accessible and have a magnetic pull to people who want some individuality or extra functionality into that one device they can’t live without. It is a fast growing market that is gaining attention in the phone industry. Best of all, every new phone model offers a new opportunity that can be offered to the 44% of smartphone owners who upgrade their device every 2 years. However, keep in mind that there’s going to be a lot of competition. All you need to succeed is to establish a reputable brand that revolves around high-quality and products. These are thinner compared to other phone cases but still let you add a stylish design and some additional grip to a phone usually by its flexible, rubbery silicone gel material. 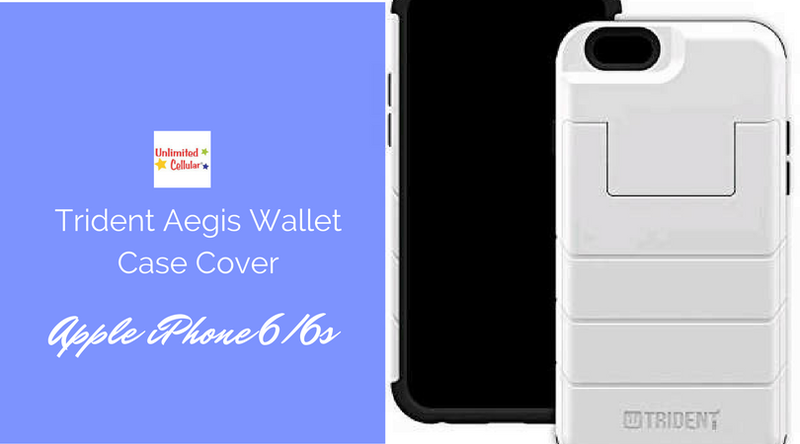 One of the cheapest phone cases you can produce and customize with designs, you can print them on demand without the fear of overspending. These cases, unlike the slime ones, only cover the borders of your phone. 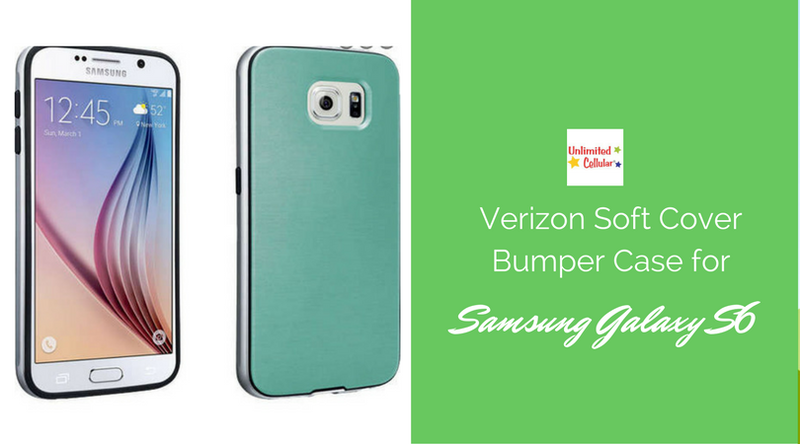 Often made of a harder, shock-resistant material, bumper cases are designed to protect your phone from dings and scratches. It can be minimalistic, which only shields the edges of a phone. They can also come with an additional piece for protecting the back from scratches too. These cases have a cover that folds over the front of your phone. It functions as protection of the screen from dust and scratches, which also gives the phone the look of a small notebook. Some of these may even have wallet-like features, such as the ability to store cash or credit cards. Others can be turned into a stand to prop up your phone. 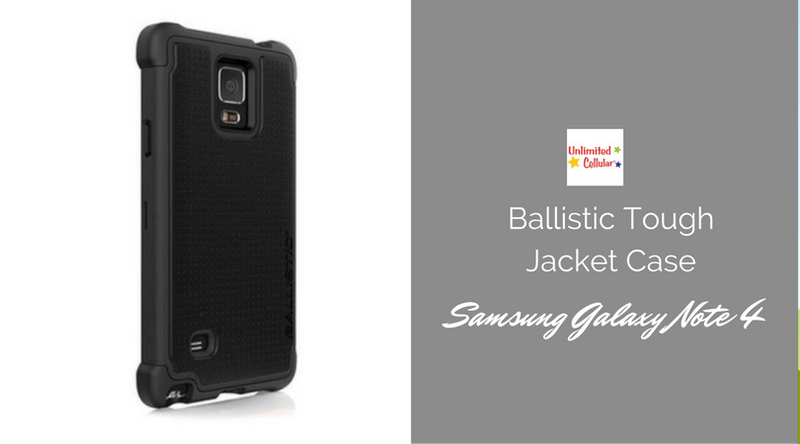 Although it is not the first choice for an attractive case, tough cases are bulkier and add more weight to a phone, but afford customers greater protection. When purchase these, look for the drop test results located in the product description. Before starting a phone case business, you need to also think about what kinds of phones you want to support. This means that you can also dig into specific niches based on phone models. If you can tell that there will be a need for upcoming phones, you can dig deep and reconsider this factor. While the latest iPhone models are probably the safest bet, you can make a business study to find out which phone models are popular in the area where you will establish your business. Basic keyword research in Google’s Keyword Planner or KWFinder is also a must. Look at search volume as a reflection of demand for cases for specific types of phones. Design can be the one that will separate your brand from competitors, especially if you’re selling the standard slim cases. Design communities are great places to find designers based on the style you’re looking for. Look for ones who specifically do phone cases in Fiver, if you want a cost-effective choice. Moreover, create your own design mockups using Photoshop or Photopea. Many phone case print-on-demand services like Caseapp and Printful also have phone case mock-up generators that you can use. During the design phase, make sure to give a clear instruction to the supplier on how you want it to look. Most of the time, they just print the pack part and not the sides. Post your designs in image-oriented social media sites like Facebook, Instagram or Pinterest. Engagement such as likes, shares and comments are indicators of interest. Reddit is also great for feedback if you’re selling to a specific niche. Post your designs in a relevant subreddit. Take advantage of the anonymity in Reddit for it will help you solicit good input. Follow up with another post when your cases are finally available for purchase. After designing the phone cases that you feel good about, it’s now time to produce them. You have three main options when it comes to getting your phone cases made if you are not ready to invest on printing equipment. Printful and teelaunch are some of many services that print phone cases on demand. Although a bit pricy, they will also take care of shipping and fulfilment so you don’t need to keep any phone cases on hand or order them in bulk.These print-on-demand services can integrate with your online storefront, taking care of fulfilling orders and customer support. Your only task is making sales. These print-on-demand services offer a low-risk way to test design ideas. You need to find a manufacturer to work with if you want to grow your profit. 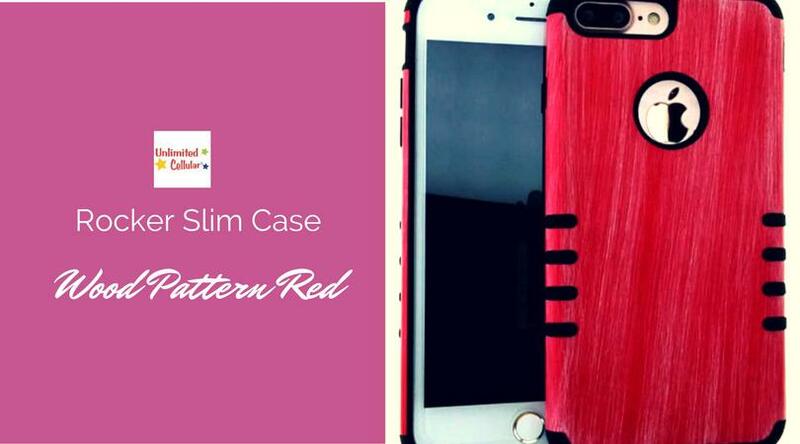 Alibaba offers a directory of manufacturers in China who create a variety of phone case types from slim to folio.Buying in bulk requires a minimum order quantity that’s anywhere from 10 to over 200. Offer better prices so you can make more off of each sale when each case can potentially cost you as little as $1.Partnering with a local manufacturer appeals to consumers who are interested in supporting businesses in their own country. Either way, make sure to request for a sample first before you go in on a bulk order. Dropshipping is also viable. Its major advantage using this method is that you can now only focus on just building a website and making sales. However, you’ll have far less control over the product and lower margins, but in exchange, the product, shipping and fulfilment are handled for you. After going through all that process, it’s now time to make money out of this. 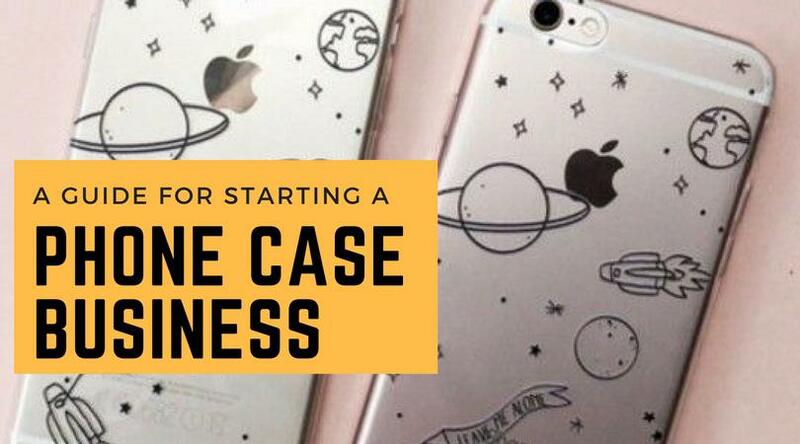 Figure out ways on how you can sell your very own phone cases. Marketplaces like Etsy and Amazon are good places to list your phone cases. A better option is to open an online store to own your brand, expand your marketing efforts, and build a long-term business. You can always offer these items offline through a kiosk.